The Miami Valley Shooting Grounds asked the Vandalia City Council to consider an ordinance allowing outdoor shooting ranges on Monday. The shooting grounds has appealed the revocation of its permit to discharge firearms outdoors. 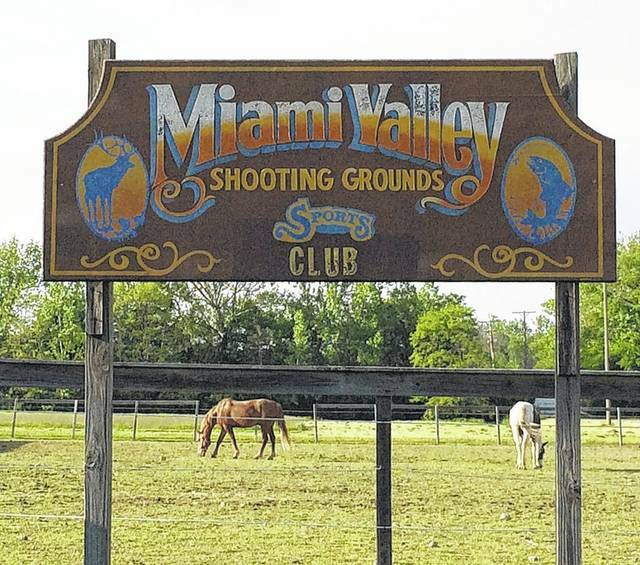 VANDALIA — The Miami Valley Shooting Grounds (MVSG) is once again seeking approval to re-open its outdoor shooting range on Johnson Station Road. The shooting range’s outdoor permit was revoked in October, 2017 after former Vandalia Police Chief Douglas Knight found the range to have committed multiple violations of its permit to shoot outdoors. MVSG appealed the revocation to the Montgomery County Common Pleas Court last December, but a ruling has not been made. The gun range’s attorney, Timothy Rudd, asked council to consider a new ordinance drafted by his law firm. In October, 2018, council extended a moratorium on the acceptance and consideration of any zoning applications or consideration related to gun ranges or permits to discharge firearms due to the litigation with the shooting range. That moratorium expires on February 19 unless it is extended. It is unclear how, or if, any new ordinance would conflict with the city’s Planning and Zoning Code update that is expected to be voted on in December. According to Planner David Marlow’s memorandum to council dated November 15 pertaining to that update, “Outdoor Shooting Range” was eliminated as a permitted use in the Planning and Zoning code re-write. Council gave no indication of if or when it will take MVSG’s proposed ordinance under consideration.